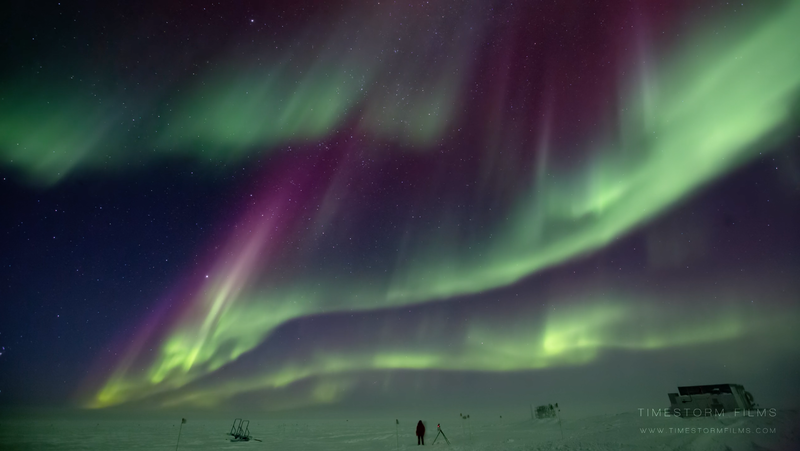 Timestorm Films have taken their expertise in timelapse filmmaking to new extremes with their latest video shot entirely at the South Pole. Requiring specially-made equipment to keep the cameras running during the -70°C/-95°F nights that the Antarctic can face, the incredible footage was captured by technicians at the Amundsen–Scott South Pole Station. Giving us an unprecedented insight into the Aurora Australis, the film is a rarely-seen glimpse into probably the harshest environment on the planet.